The last couple of years have seen destructive policies coming from Washington, D.C., that threaten our communities, neighbors and family members who are immigrants, refugees, and those seeking asylum. 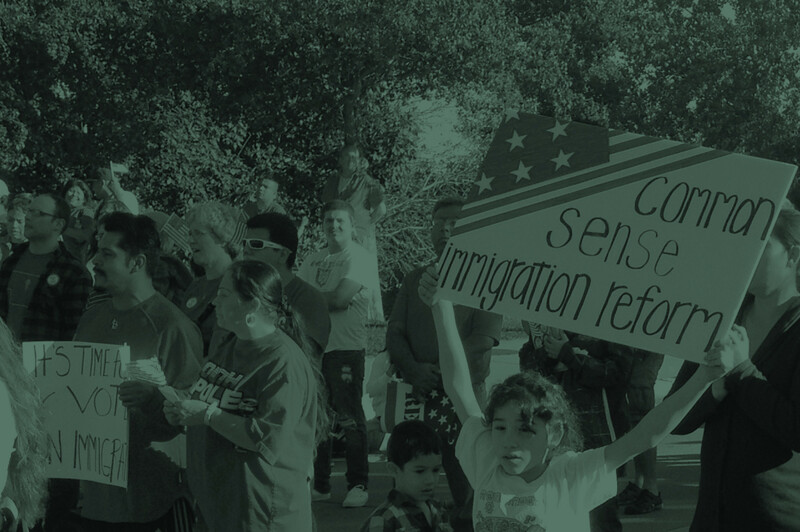 Rights and protections have been stripped away by dangerous White House policies, and our state has been shocked by Immigration and Customs Enforcement raids that targeted hard-working Nebraska families and threw entire communities into turmoil. However, it is always at the hour of greatest danger that we are emboldened by the greatest hope — Nebraskans of all backgrounds who stand together to say our state is strongest when everyone has the chance to work, contribute, and raise families in peace. Our work to build a Nebraska in which everyone can succeed will continue in 2019 with new opportunities and new challenges to face. We will continue to support local leadership development and civic engagement in communities across the state. And we will be there to let you know about the important moments you can act to defend strong, united communities. Together, we will continue to be a voice to our members of Congress to uphold our commitment to welcoming refugees and restoring Temporary Protected Status (TPS) for Nebraskans who have built successful lives in our communities after escaping poverty and violence. And to fight back against cruel and inhumane policies that keep families and children locked up in prisons merely for seeking safety. 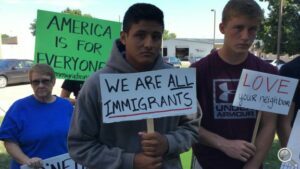 You can help continue to advocate for a process for citizenship for DREAMers and their families, who contribute so much to our state and should be given the chance to keep benefiting local communities by learning, working, and leading right here in Nebraska. And we’ll continue to fight off efforts to deny immigrant families the same tools that many other families have used to work their way out of poverty because no one should be forced to choose between their basic needs and their dreams of becoming an American citizen or lawful permanent resident. For generations, Nebraska communities have been built, strengthened, and enriched by the contributions of people who were born elsewhere and together make Nebraska home. Walking into our shared future together as unified, peaceful neighbors is our best path forward. 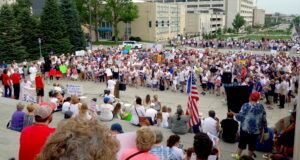 ← Encouraging a robust, inclusive democracy in Nebraska!